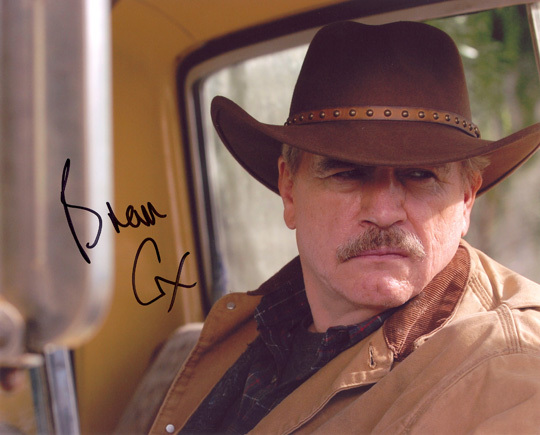 Brian Cox signed 10x8 inch photo. 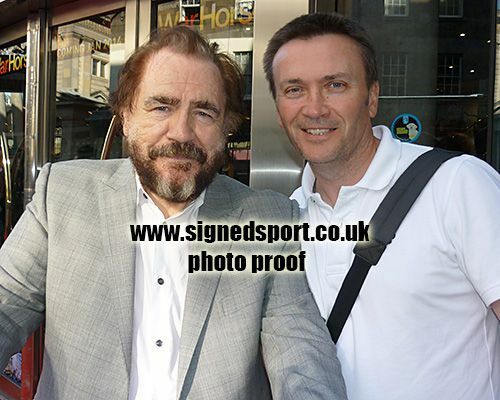 10x8 inch colour photo personally hand-signed in black sharpie pen by Scottish actor, Brian Cox. Cox is an accomplished Shakespearean actor, spending seasons with the Royal Shakespeare Company and the National Theatre in the 1980's and 1990's. He gained great recognition for his portrayal of King Lear. Cox has also starred in many Hollywood blockbusters such as Rob Roy, Braveheart, The Ring and The Bourne Supremacy.